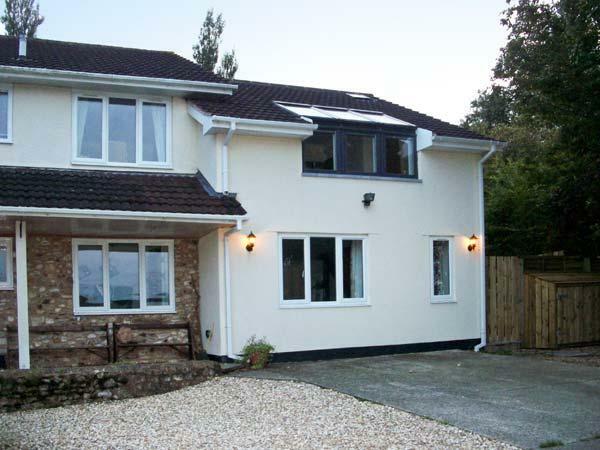 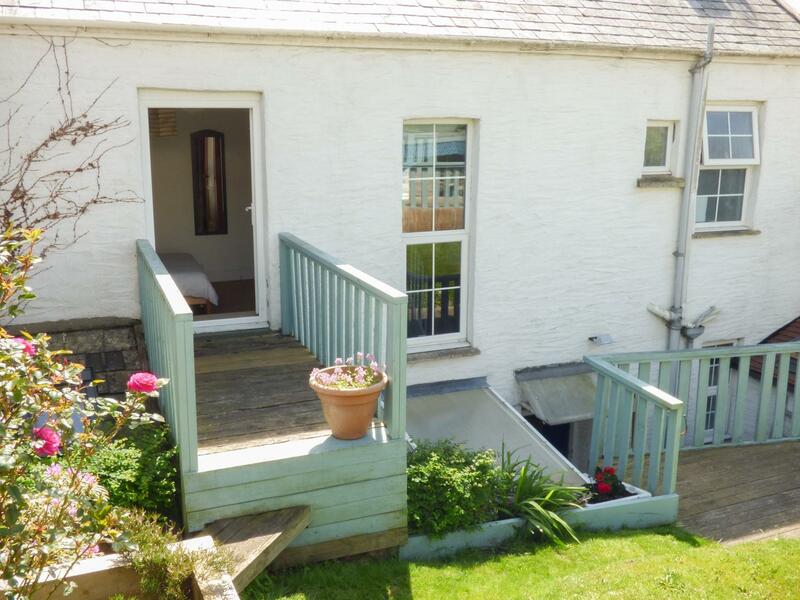 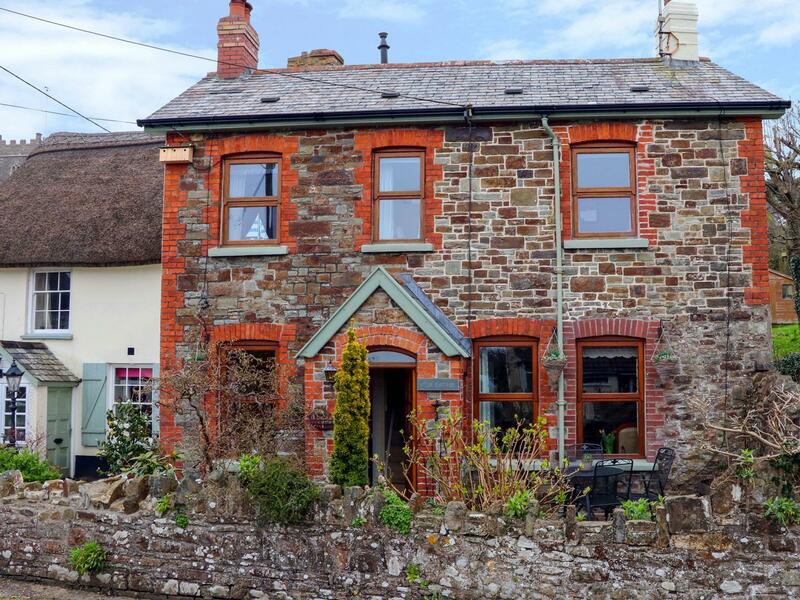 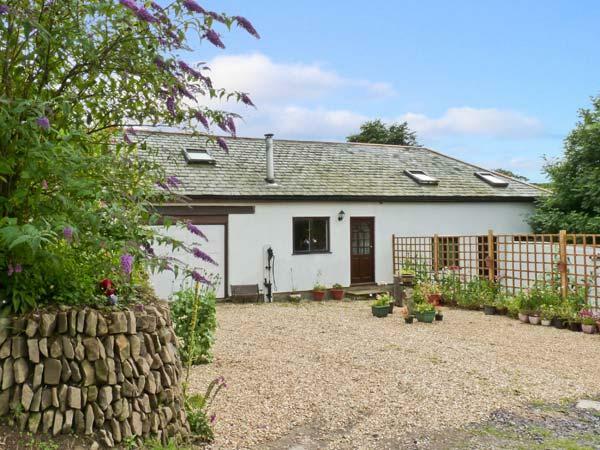 Devon is one of the most popular locations for cottage holidays so finding a great last minute deals for a Devon holiday cottage is always going to be a tough task. 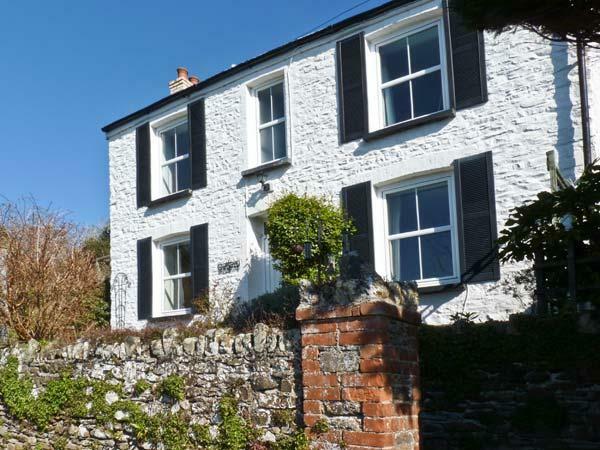 With the help of My Cottage Holiday, you can find the latest deals and last minute bargains for holiday cottages in Devon. 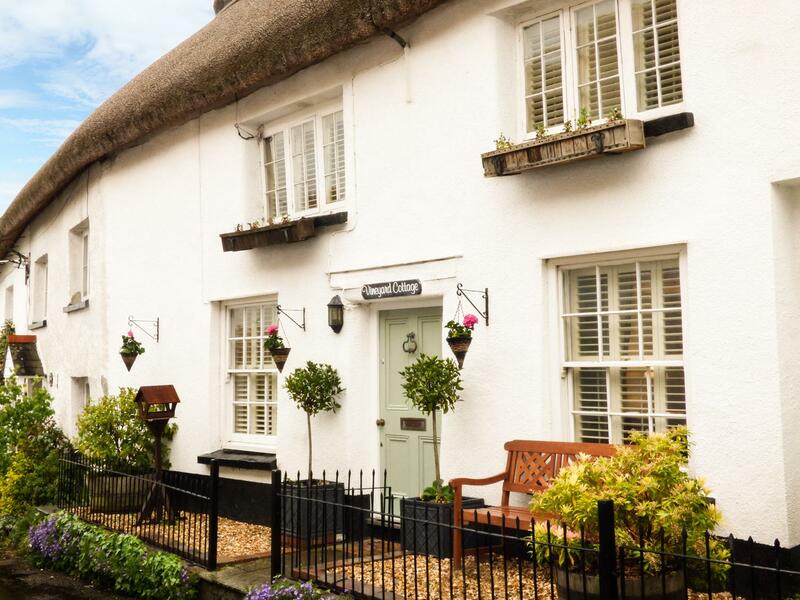 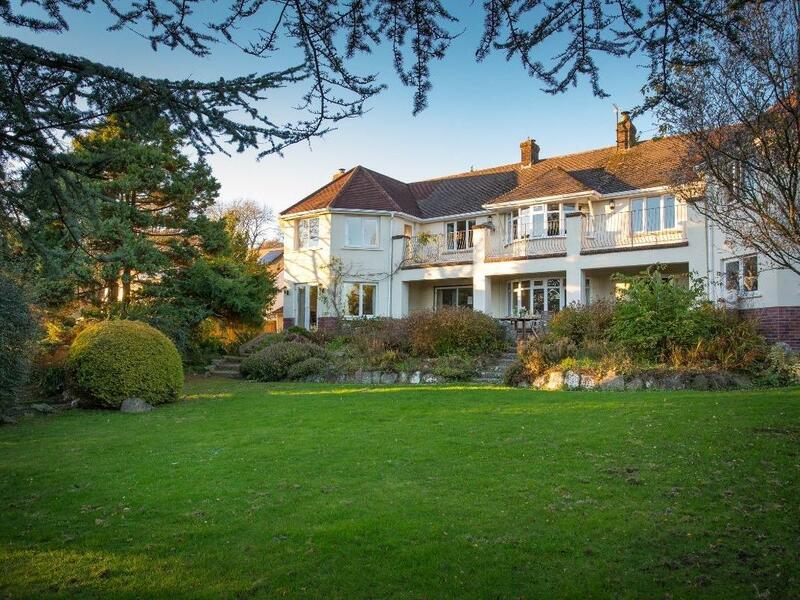 Devon is one of the most popular counties for holidays in the UK and there are a large number of cottages in the county including large and luxury cottages, to holiday apartments by the beach and cosy cottages for two on Dartmoor and Exmoor. 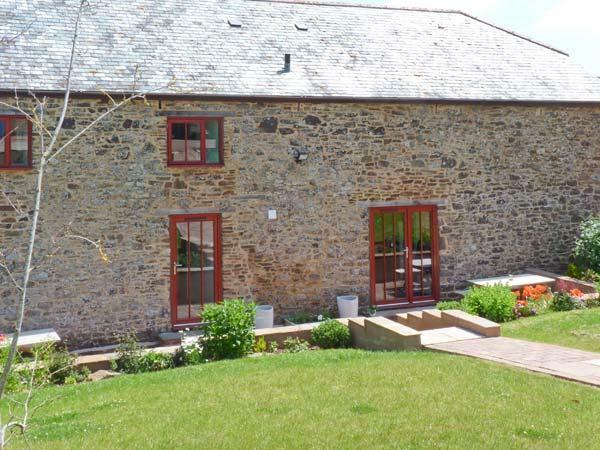 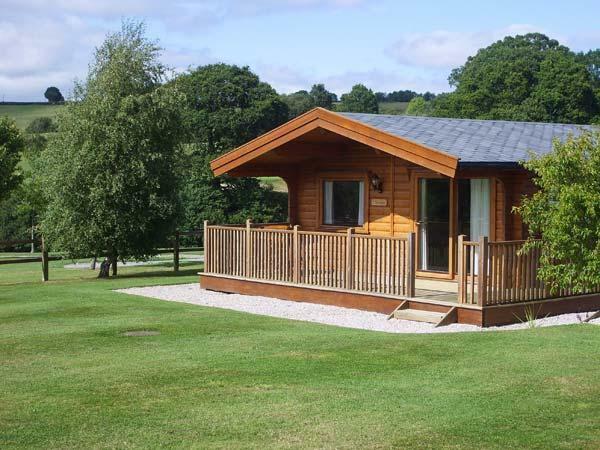 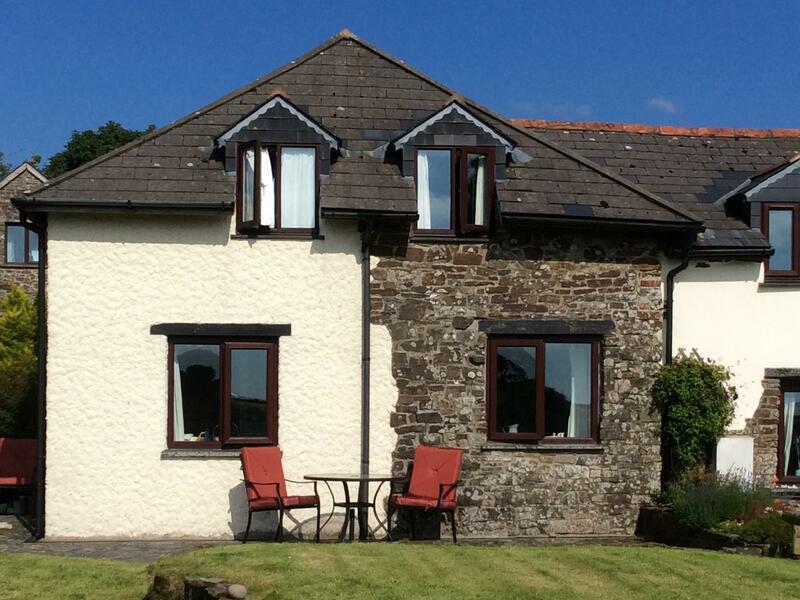 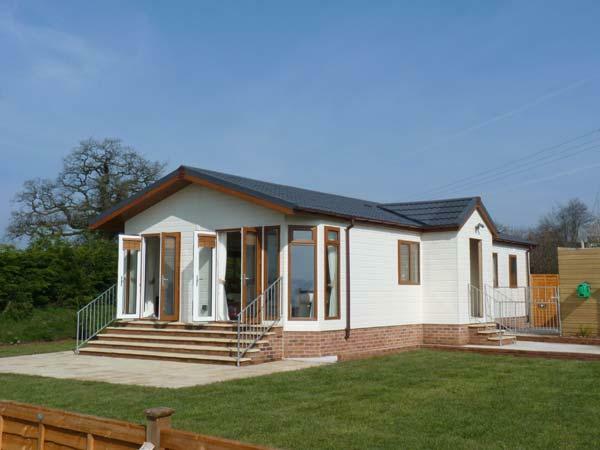 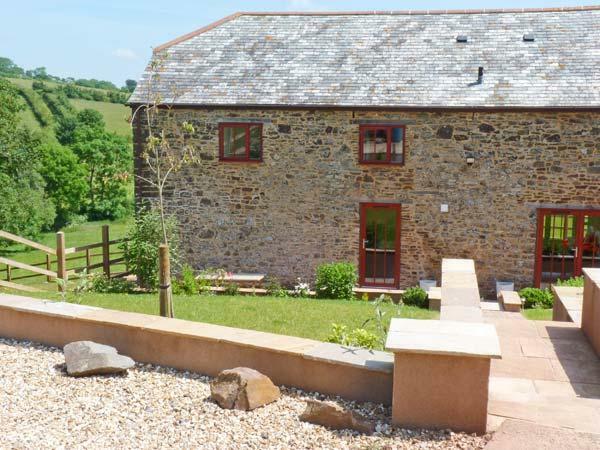 Here we have late availability holiday cottages in Devon with information including prices and availability for the next two weeks to help you if you are searching for a last minute deal. 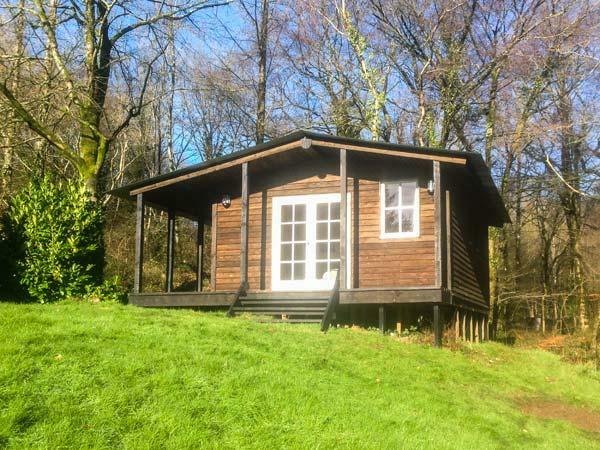 With one of the largest selections availabile, Devon is perfect if you are looking to get away from it all and need a break in a hurry. 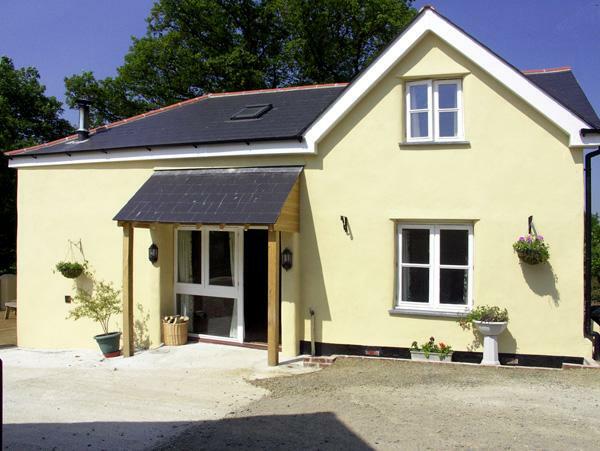 If you can't find what you are looking for in Devon, why not try other counties in the West Country. 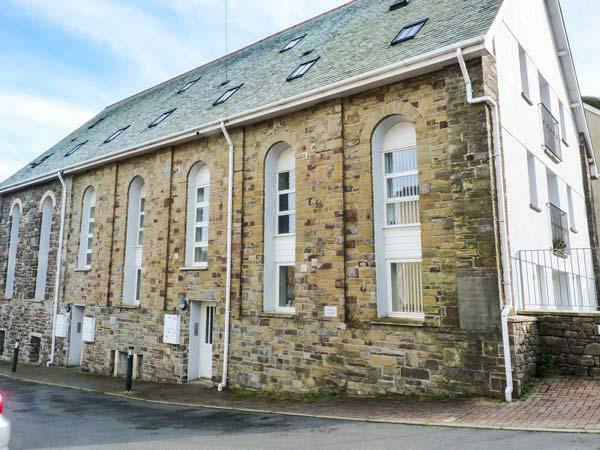 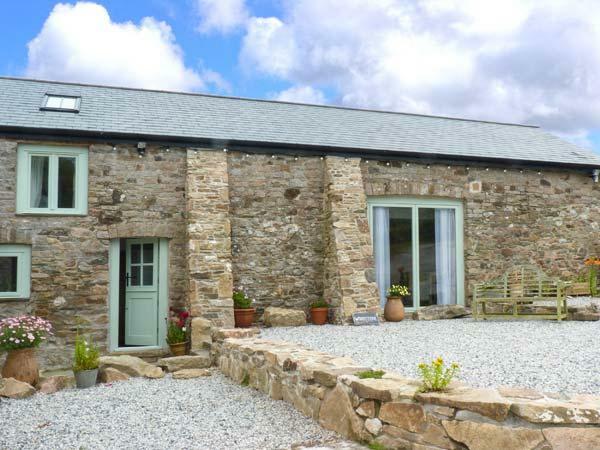 Our Cornwall late availability holiday cottages offer a great range of self catering and quality holiday homes that are beach based and prefect for family holidays. 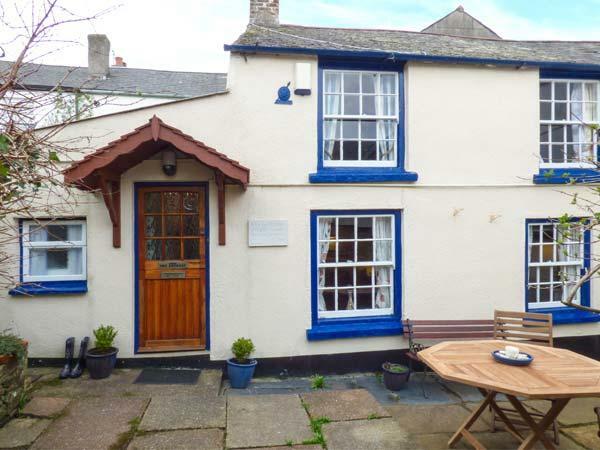 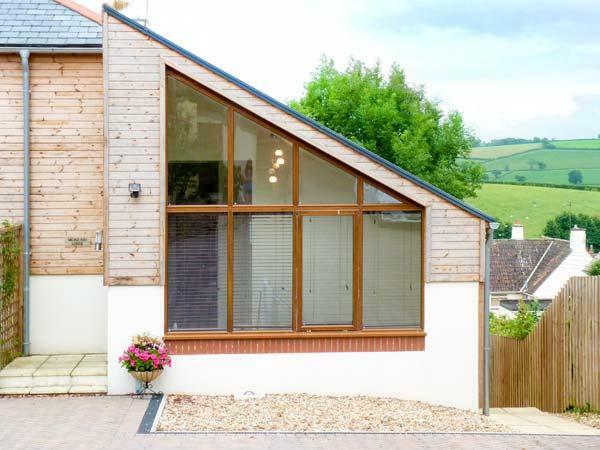 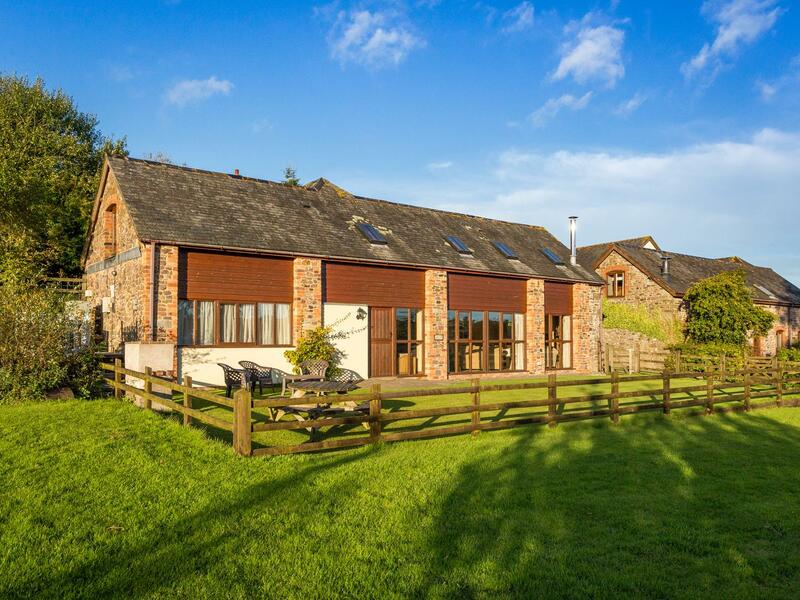 If youy want a north coast holiday, have a look through our Somerset last minute cottages page where you can find a great selection of properties with vacancies in the next two weeks. 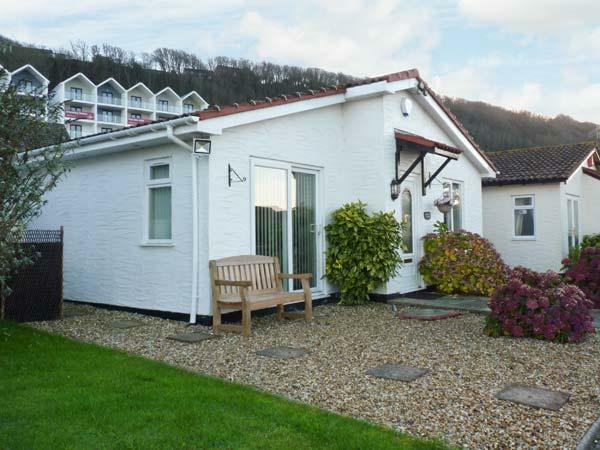 On the south coast, why not visit the stunning beaches and countryside of Dorset with late availability cottages in Dorset listed that are available in the next two weeks. 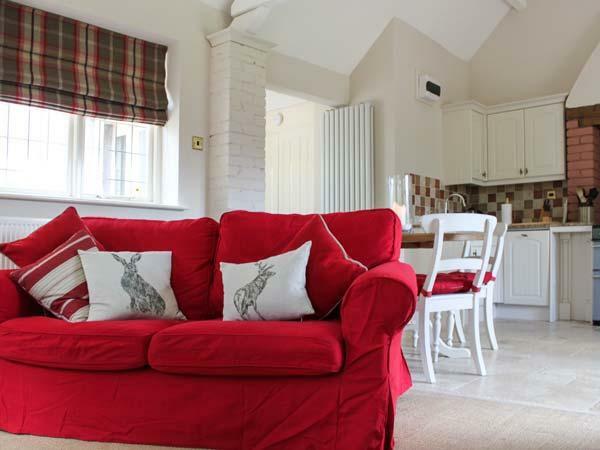 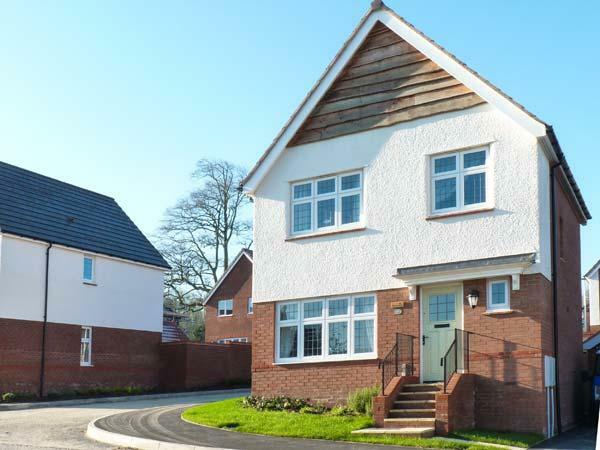 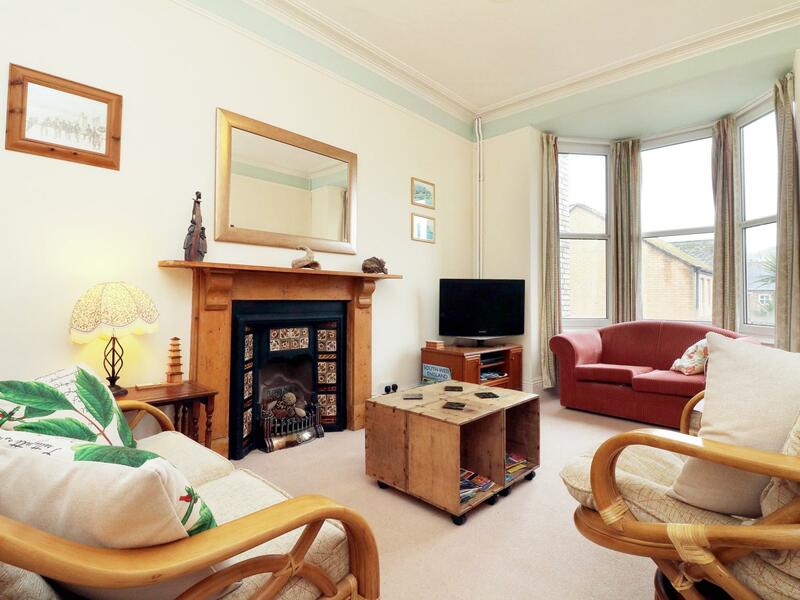 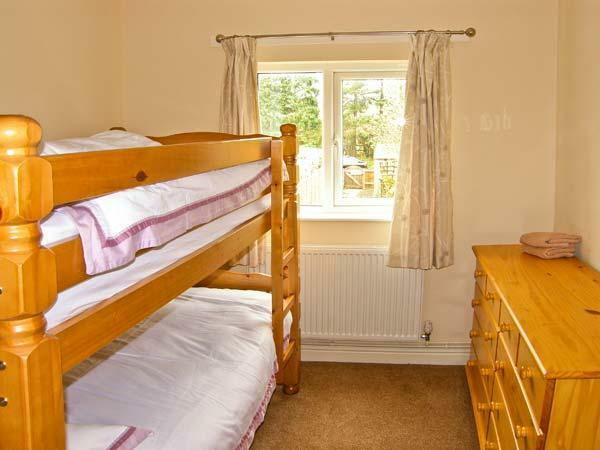 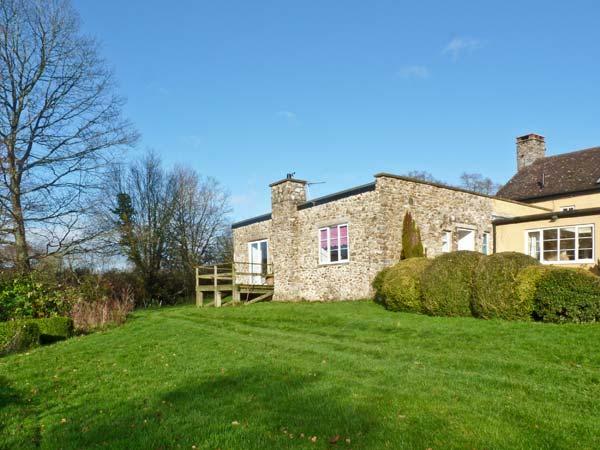 Further afield, try Gloucestershire and Wiltshire for last minute cottage vacancies, great transport links that allow you to discover the south west and other parts of England and Wales.